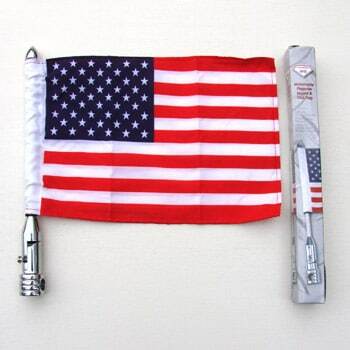 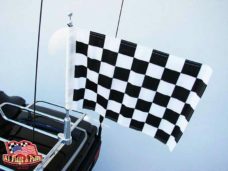 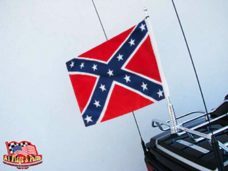 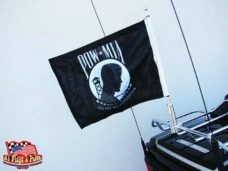 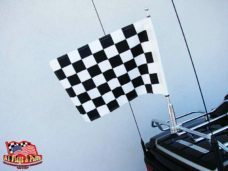 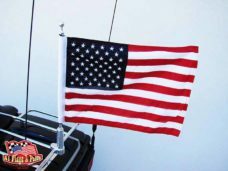 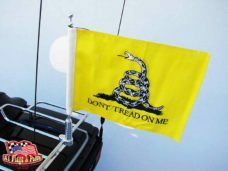 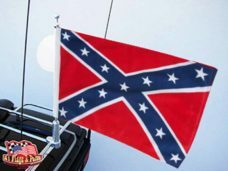 Motorcycle Flagpole with USA Flag printed on both sides with 2-Ply 6″ x 9″ polyester flag chrome-plated steel with a 13″ adjustable pole and mounting bracket fits most motorcycles. 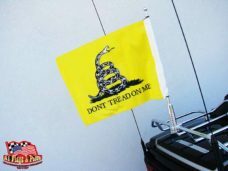 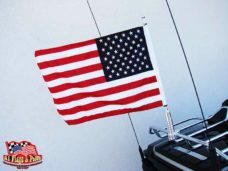 God Bless the USA and our great flag which symbolizes Freedom for All. 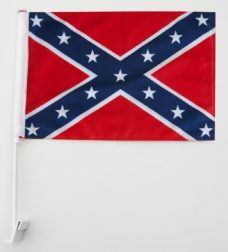 Fly our flag with pride! 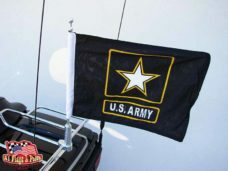 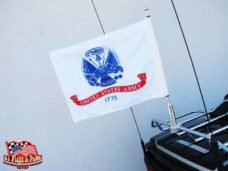 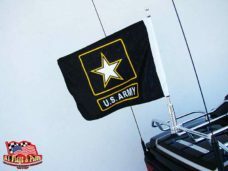 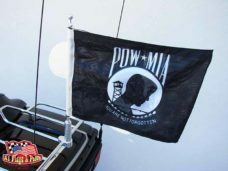 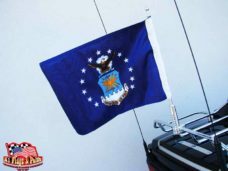 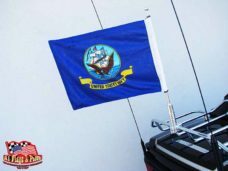 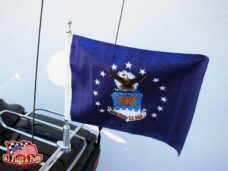 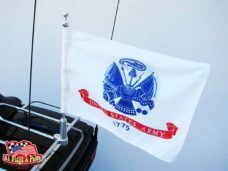 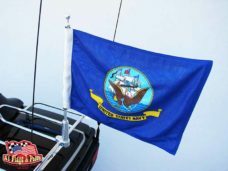 Motorcycle Flagpole with USA Flag 6 x 9 printed on both sides with 2-Ply 6″ x 9″ polyester flag chrome-plated steel with a 13″ adjustable pole and mounting bracket fits most motorcycles.